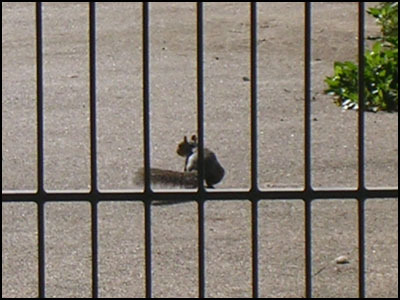 There are many squirell in London, you finf them in the parcs, your garden, the street, etc. This one has been taken by the waterloo station. It could even be an actor in “Prison Break”!